Scott’s been a nationally touring comedian for the past 20 years. Been briefly seen on NBC and Fox TV and heard on 100′s of radio shows including the Bob and Tom Show, ESPN, Fox Sports, and the XM comedy channel. Since 2002 I’ve been a writer of the Frank’s Pick sketches (for Frank Caliendo), on the NFL pregame show on Fox. Besides being a touring standup comedian and TV writer, Scott has also written a book of comedic essays entitled Dysfunctional Thoughts of a 21st Century Man, plus released a comedy CD and 2 comedy DVD’s. For 5 years, Scott wrote a sports/pop culture comedy blog titled The Juice Blog at the Baseball Toaster site, which was cited by Newsweek and Time magazine. Scott has hit the stage in 37 states. 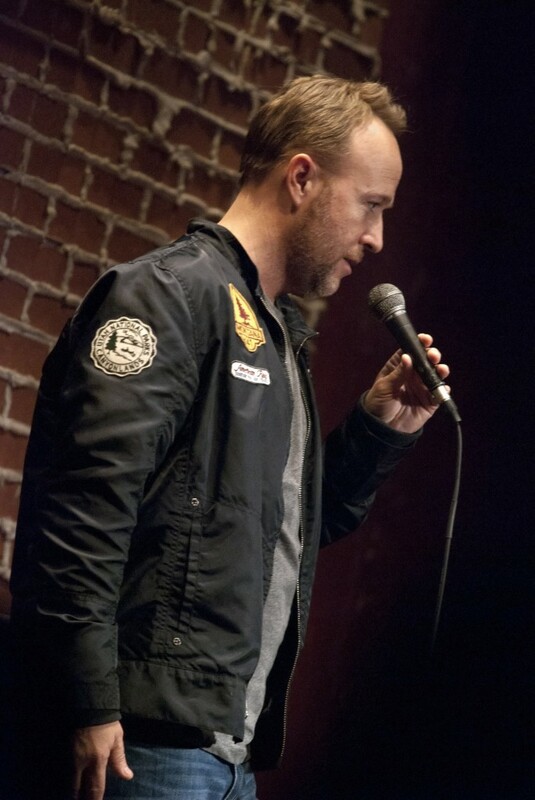 Below is a list of just some of the comedy clubs Scott has performed at during his career.